Bob Crow died last week. 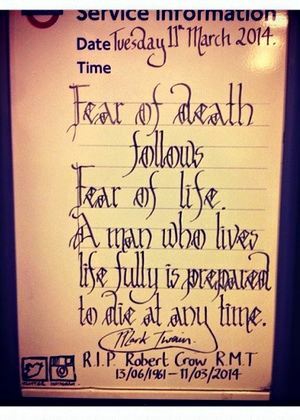 Somebody, presumably a member of RMT, wrote this at Covent Garden tube station the same day. It may be written on a ‘service information’ board. But it’s written as a social media post. It has all the tropes of something made for sharing. An RIP tribute, a profound quote and scamped Twitter and Instagram logos. I saw it on the Guardian site. It’s touching, though – whatever your politics. It’s personal. It’s human. 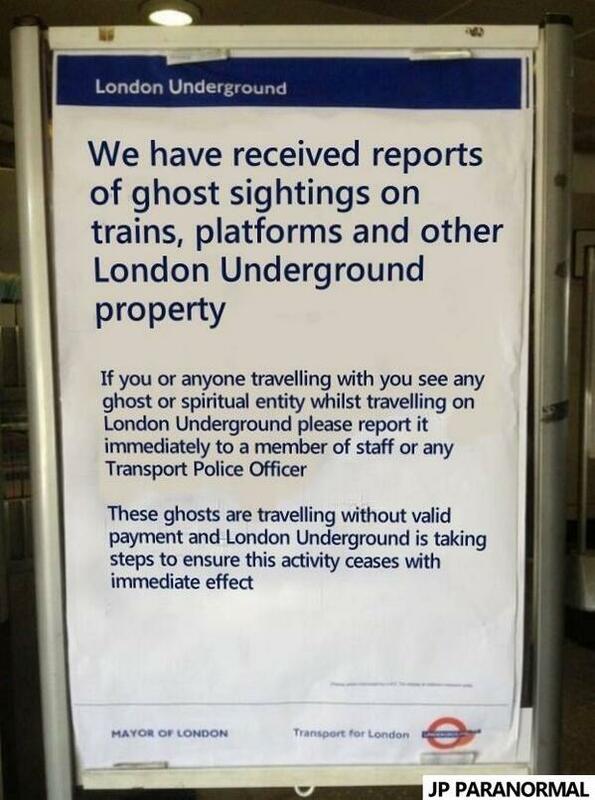 Service staff on London Underground have been doing this since long before last week. Passengers are used to seeing notices like these – not tributes so much, as personal messages that depart from the official tone of the service information board. So much so I’ve had a post on this sat in my drafts since January. I kept seeing them and wanted to think about what it might mean. And I keep coming back to human. We talk a lot about human brands these days. Organisations that are more responsive, more empathetic, less top-down. That’s difficult when you’re a complex organisation communicating its service or product at scale. It can feel contrived. Or it can descend into fourth-wall flirting between community managers. It’s not always particularly edifying. But on the tube they seem to strike the right note. Here’s some examples. 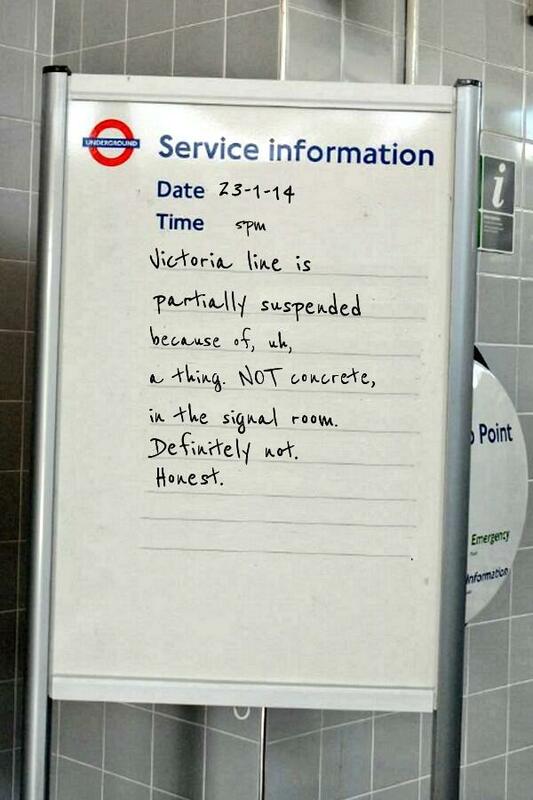 Recently the Victoria Line was suspended because wet concrete spilled into a control room. The official line early on referred only to flooding. Word got out eventually. Then this appeared at Warren Street. 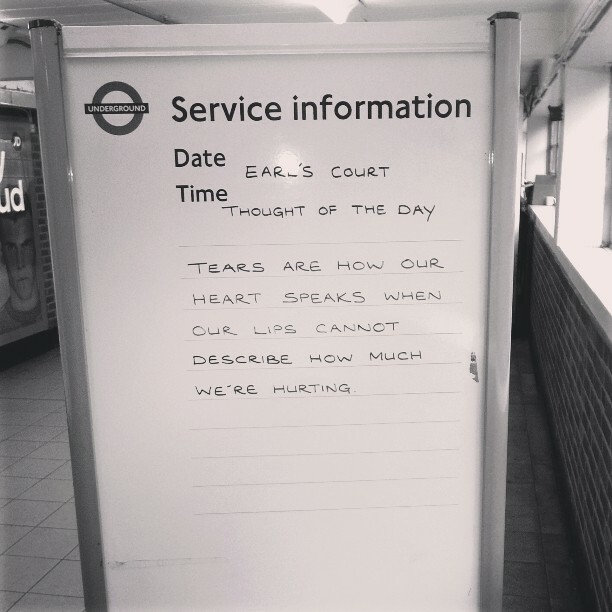 Around the same time I took this photo at Earl’s Court on my way to a meeting. And then I saw this, from the same station, in a Buzzfeed list. I love the idea that individuals at specific stations are doing this. It’s playful, subversive even. Someone has used an official canvas to deliver a non-official message. Something to make themselves and others smile, or think, or reflect. There is no payback agenda. No behaviour change intended. No consumer out-take being tracked. As with the classical music piped into the concourse of my own station each morning, I like to think this is impromptu. Organic, not top-down. The result of some rogue aestheticism rather than a centralised initiative. So why is it happening? What does it achieve? There’s no brand preference to build. People either have to use the tube or they don’t. But maybe that’s it. Perhaps it just makes people feel more positive about doing something about which they have no choice. Perhaps it turns a functional experience into an emotional one. 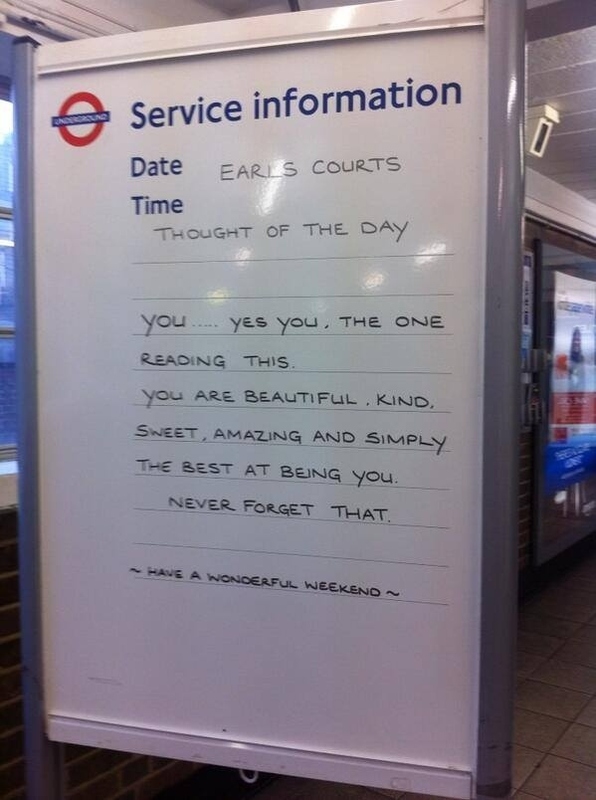 Maybe people who work on the tube just wanted to brighten the day of people using the tube. Because they’re people and they experience empathy. Or because they’re people and they want others to empathise with them. Either way, that’s very human. Can that impulse be codified? Can an organisation mandate that at scale? I don’t know whether they’re trying to but other LU initiatives do seem connected in some way. 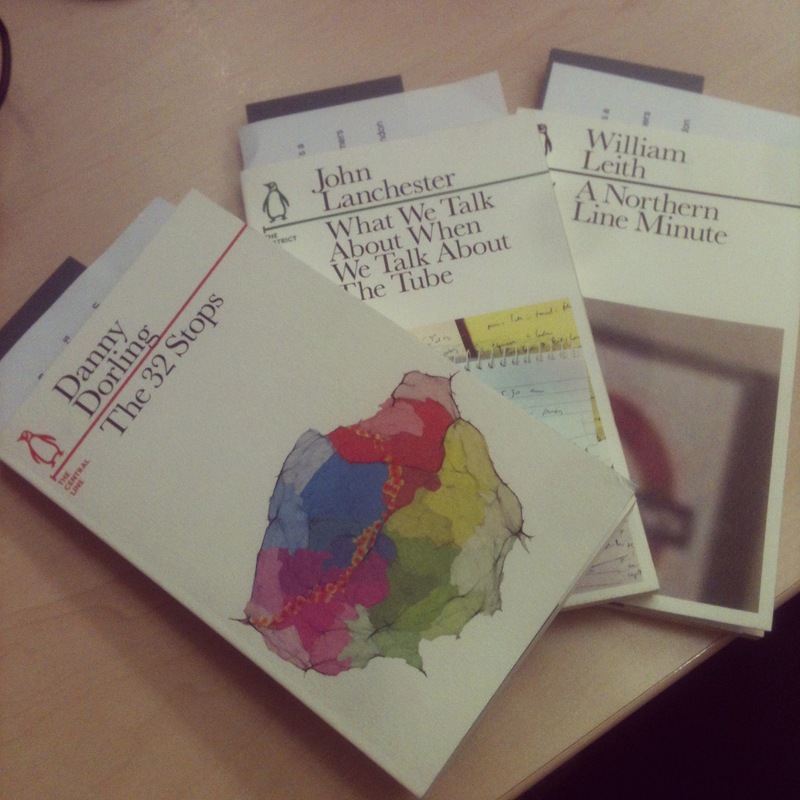 You may have seen these poems. So far, so health and safety. But they’re linked to a campaign called Travel Better London. It used poetry to get people to re-engage with travel etiquette. Poets-in-residence were installed at individual stations. Passengers could enter a competition to have their poems featured in the campaign. It offers a human, interesting perspective on the tube experience. It uses empathy. It reframes the tube as a cultural experience we all share in, not just a functional travel experience we endure. They are books that were commissioned to celebrate 150 years of the tube. Writers were asked to write about a specific line. They bring their perspective to the history and cultural legacy of the underground. They tell stories. You can buy them in the Museum of London. Or any bookshop. I think they’re fantastic. Will they improve the ‘brand preference’ of a ‘tube rejector’? I doubt it. Are they only going to be read by people who already hold a romantic view of the tube? Probably. But as content, as artefacts, do they allow different, richer stories to be told about the service and its place in our shared history? 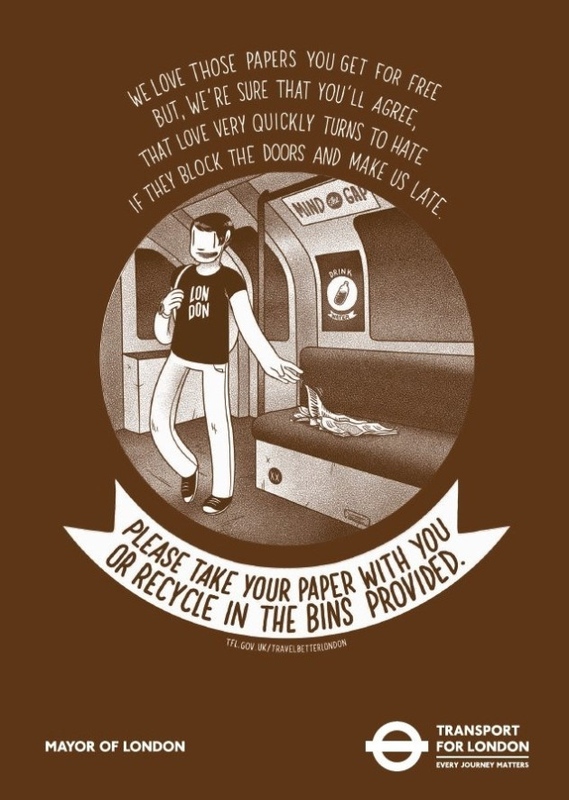 Does their very existence confer some kind of affection or humanity on the tube? Does it feel a thousand times more human than most advertising you might see?